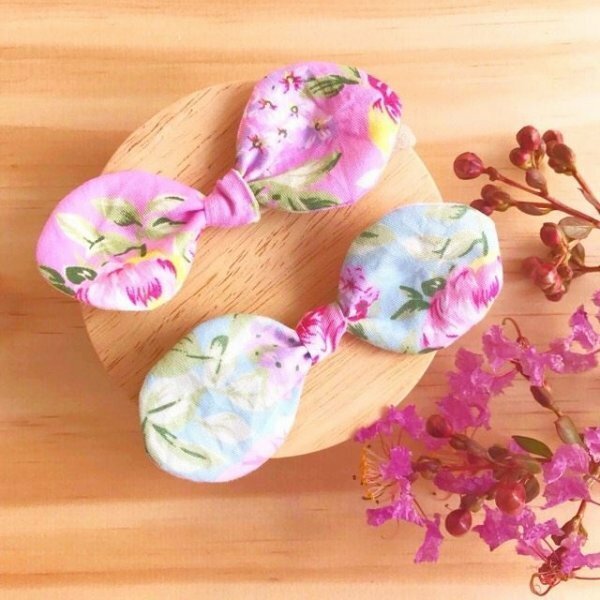 These florals are gorgeous colours, available in pink or blue, these floral baby bows are a must have hair accessory for any little girls wardrobe. Please choose your colour choice above. These headbands are made from the softest OSFA nylon, they are so soft they won't leave any marks on your baby's head. Suitable for newborns right through to adults. Headbands are lovingly handmade here in Australia. As these are a handmade item, each one may differ slightly.